A culture of “mistrust and antagonism” among senior staff in the Northern Ireland Housing Executive contributed to a multi-million pound overspend going unreported, a new investigation will this morning reveal. The report, carried out by consultants Campbell Tickell, was ordered in June 2013 to investigate how the Housing Executive had allegedly overpaid four private contractors to the tune of £18m. The contracts had originally been estimated at £50m over a four year period. The contracts were later extended for an extra year but more than tripled in cost to £172m. Housing Executive chairman Donald Hoodless will today tell the Social Development Committee at Stormont that the overpayment figure has now been downscaled to an estimated figure between £9m and £13m. But the Assembly committee will also be told that the Northern Ireland Housing Executive (NIHE) continues to overpay contractors even today. MLAs will also be told that it was NIHE’s own senior management, rather than any individual employee, which was to blame for failing to ensure that works carried out by contractors were routinely checked. “The prime cause of the overcharging was the poor planning, preparation, implementation and controls by the board and management of the Housing Executive,” the report states. But the report also found that the organisation’s board members and its Audit Committee had been supplied with “incomplete information” from Housing Executive officials, which obscured the true levels of overpayments to contractors. In 2009 NIHE’s Audit Committee had voiced concerns about the risks surrounding the management of contract payments. It had ordered an independent review, which never took place. A separate NIHE internal audit in 2012 found that five inspection reports on work supposedly completed by contractors had been changed to remove any references to “the potential for overpayment to the contractor”. The issue was subsequently investigated but no disciplinary action was taken. Significantly for the Housing Executive, today’s report states that “over-charging (is) still possible” and that a culture still exists in some offices of denial that over-payments ever happened. This is despite the fact that investigators found that one NIHE district is still overpaying contractors by 18%. However it is the report’s damning critique of NIHE management itself which threatens to damage an organisation which has been the subject of repeated public criticism in recent years. The report described NIHE as an organisation with a culture ridden by “strong negative aspects”, which created a sense of “distrust and antagonism” between different levels of management within the organisation. Investigators uncovered a pervasive culture in which staff at all levels of the organisation were reluctant to refer negative complaints to superiors. 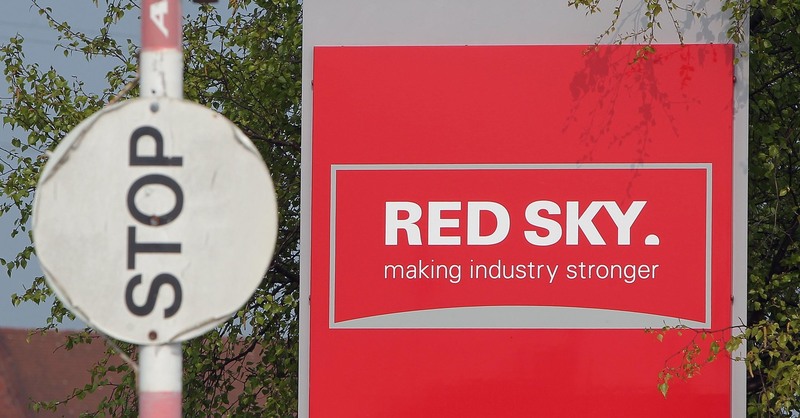 In 2011 the Housing Executive suspended the contract of Red Sky over allegations of long-term over-charging. This “organisational culture” is said to have led to low morale among NIHE employees at area level, with staff believing that responsibility for day-to-day decisions were being taken ‘elsewhere’. District staff found themselves forced to implement unpopular decisions which had been “handed down from on high”. The report states that in 2011 was a “culture of mistrust and antagonism” between NIHE board members and unidentified members of the executive team, which had the potential to permeate through the entire organisation. In 2010 concerns had been expressed to senior Housing Executive officials about the potential for contractors over-charging for work which hadn’t been carried out. Despite this, NIHE decided to give contractors responsibility for quantifying their own work, which investigators concluded led to the existing weaknesses in NIHE’s oversight procedures being further compromised. “There was a naivety on the part of management as to the likely behaviour of contractors, even in a partnering context. 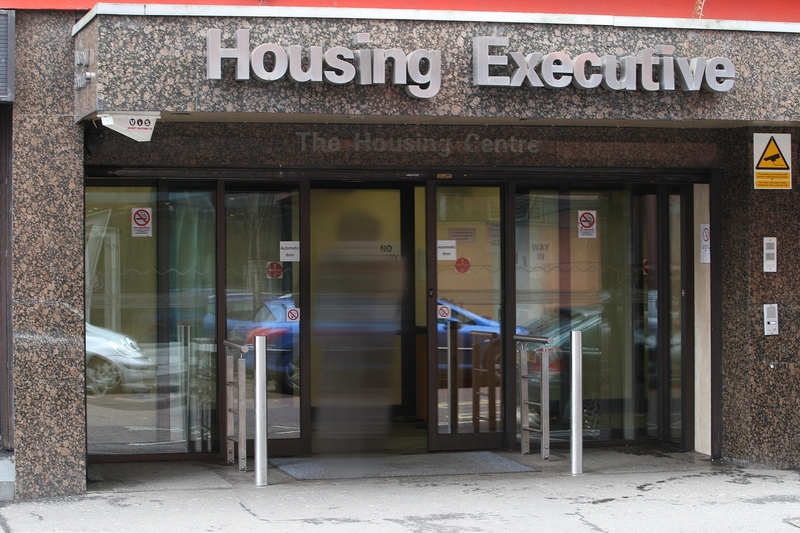 The report found that a cost-saving exercise undertaken by the Housing Executive meant that skilled and experienced staff, who should have been tasked with overseeing work carried out by contractors, left the organisation. Investigators found that an ‘ethos’ existed within NIHE to spend all available cash in its possession, rather than see it returned to central government. Investigators stated that they had been unable to gain full access to all relevant material relating to the issue of over-payments. “Many records and documents were available to us, while others were not. “Some of the important protagonists have left the Housing Executive, and were not available for interview. “Certain documents and emails we requested were not provided to us. The report concluded that there was no evidence of corruption or fraud and that the issue of overpayments had been the result of an organisational failure, rather than the fault of any individual. The report reveals that NIHE received legal advice warning it against excluding the four contractors at the centre of the over-payments investigation from bidding for future contracts. NIHE chairman Donald Hoodless said his organisation would accept the findings of the highly critical report. “It is clear from this report that there were serious failings in the planning, preparation and implementation of these contracts by the organisation," he said. Mr Hoodless conceded that the organisation’s reputation had “taken a hit” as a result of its mishandling of payments to contractors. The NIHE chairman said that the contractors involved had agreed to repay monies where overpayments had been found. Read Social Development Minister Nelson McCausland’s response to report here.